Fabulous Strauss model with many upgrades. 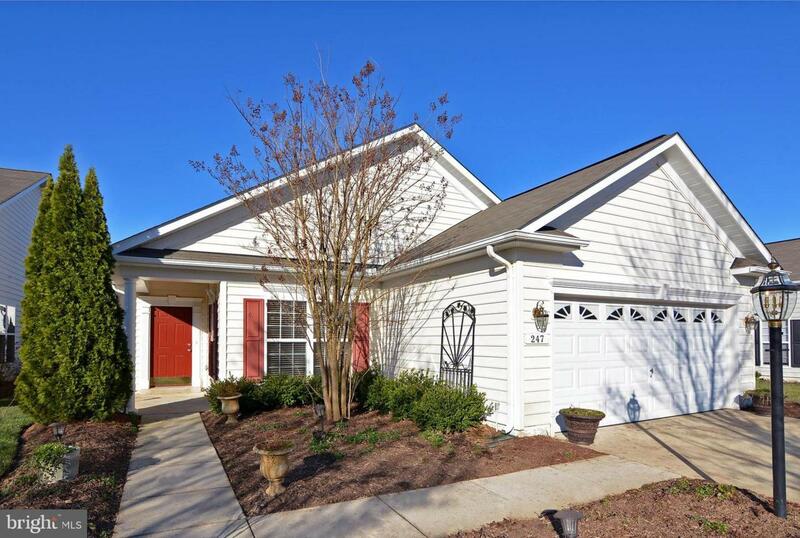 Shows beautifully and is move-in ready. You'll love the gleaming hardwood floors, the master suite with dual walk-in closets and optional tray ceiling, dual vanities in the master bathroom, 2 additional carpeted bedrooms (or use one as a den),spacious family room, living/dining room, an eat-in kitchen with stainless steel appliances, breakfast bar, granite counters, and optional extended cabinetry, and custom window treatments. 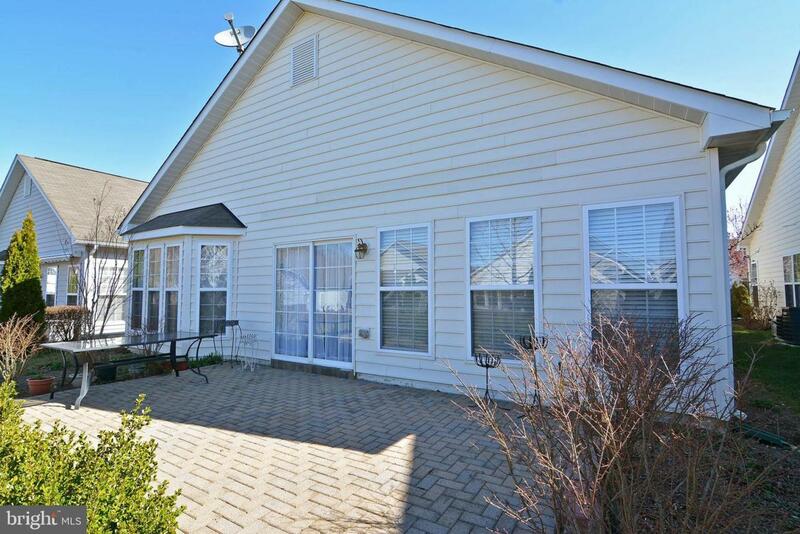 Outside, you'll find the paver patio perfect for entertaining . Plus, there's a security system and lawn irrigation system. 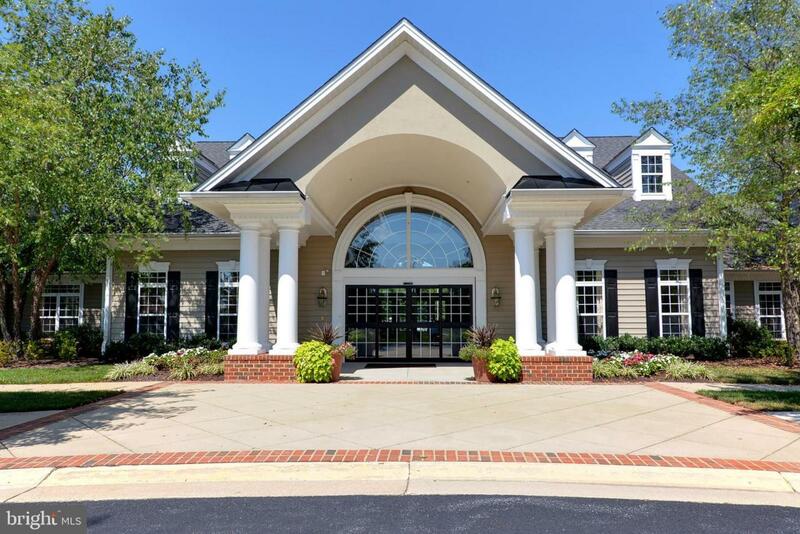 Symphony Village at Centreville is an award-winning 55+ community in Queen Anne's county offering residents a host of amenities including the Clubhouse with its fitness center, indoor and outdoor swimming pools, bar/lounge, billiards room, craft room, card room, conference room, and library. 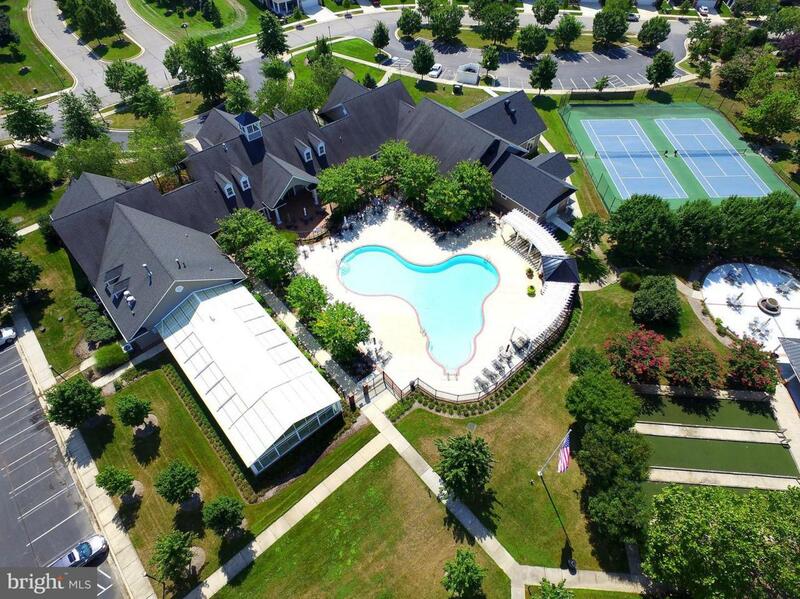 Additionally, there are tennis courts, an outdoor garden, BBQ and grill area, putting green, bocce ball courts, horseshoe area, walking trails, and a tot lot. Lawn care and maintenance is covered for you with grass cutting and edging during the growing season, mulching of your front garden beds each Spring, fertilization and shrub pruning. Start enjoying care-free living today at 247 Concerto Avenue!